Motivation comes and goes, it only ignites the fire. But it’s the discipline that will keep fanning the flame. As we get into the nitty-gritty of Practical Resilience, this is where things start to merge. Cultivating the convergence between adversity and mindset conducts discipline. 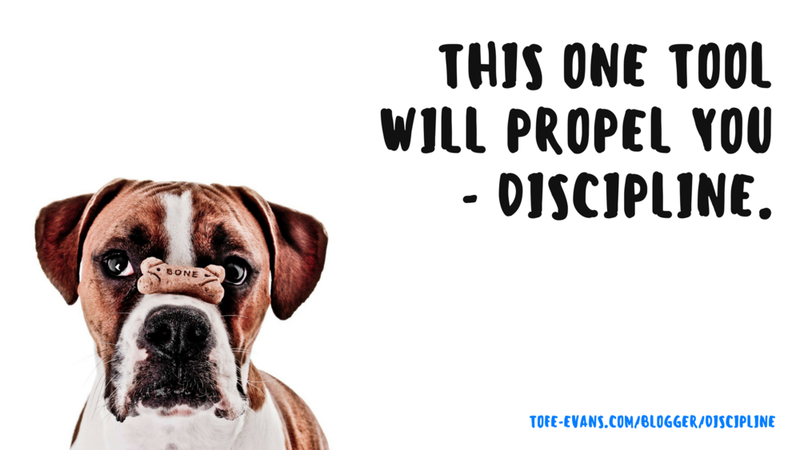 Known as the Marshmallow Test created by renowned psychologist, Walter Mischel, he conducted an experiment to learn how a child can resist immediate gratification. He and his team found a creative way to observe this process in four-year-old children. Mischel and his team brought the children into a room, one at a time, and they showed the child a marshmallow. The children could eat the marshmallow whenever they wanted to, but if they held off until the experimenter returned, they would get a second marshmallow to eat along with it. To see if there was a pattern to back up his theory, Mischel and his colleagues tracked down hundreds of veterans of the experiments. They found that the ones who had shown the most willpower at age four grew up to become more popular with their peers and their teachers. They earned higher salaries. They had a lower body-mass index, which suggested that they were less prone to gain weight as middle age encroached. In addition, they were less likely to have drug abuse problems. HOW WILLPOWER AND SELF-CONTROL CREATES A STRONG BACKBONE. One attribute discipline can control is your state of anger, according to Mischel. If you get pissed off, you have a less likely chance of getting verbally or physically aggressive. You begin to cultivate a reps and sets mentality. This is a core philosophy I’ve learned through one of my childhood idols, Arnold Schwarzenegger. Schwarzenegger is known for a great number of things but to get where he is, he had to develop consistent repetitions in specific activities so he could hone in on those skills. Take bodybuilding; he’d work out six hours a day in his prime because he knew to win Mr Olympia he had to work harder than everyone else. The same thing applied to acting; he needed to take countless English speaking classes to have a better chance at getting an acting role. Discipline is simple, but it isn’t easy. With a strong mindset, you have to make sure you’re not complaining whatsoever. The grit you’ll endure is part of the process. We all must be able to handle the stress so, when you repeatedly work on something, you’ll want to make sure there’s no whining. Otherwise, you’ll attract more complainers into your life. There will be days when you’re not in the mood to work, whether it’s a gym workout, eating healthier, or working on your dream. Your motivation might be at an all-time low, but this is when discipline and willpower have to play their part. The point is to create positive habits so your reactions won’t feel like work. When you brush your teeth each day, you’re naturally drawn at a certain time to do it, because you’ve done it so many times in the past. So, apply the same principles to everything else you do in your life. What’s actually happening in the brain is it’s creating automatic neural pathways. By starting small and increasing the crescendo naturally creating a habit. Now, it’s time to get curious about it that it’s ingrained! Discipline is one aspect of a strong killer-driven mindset, but you can’t be slow about putting it into action. Life is a game of speed chess; you have to be nimble while simultaneously making decisions. We can spend our entire lives thinking whether we should move the pawn, but time is limited. This is a trait I’m constantly working on or else I overthink everything. Overanalysing is mentally draining to a point where you become lazy and miserable. You can’t let that happen, otherwise, all the time invested will crumble and turn your good habits back into bad. FINAL TAKE ON BUILDING DISCIPLINE. The key is to start small so you get small victories then get curious about it. Like in the Marshmallow Test, it’s imperative we practice delayed gratification. Focus on the end goal and know it will not be achieved if you keep putting it off. LAUNCHING THE BOOK AT SXSW! 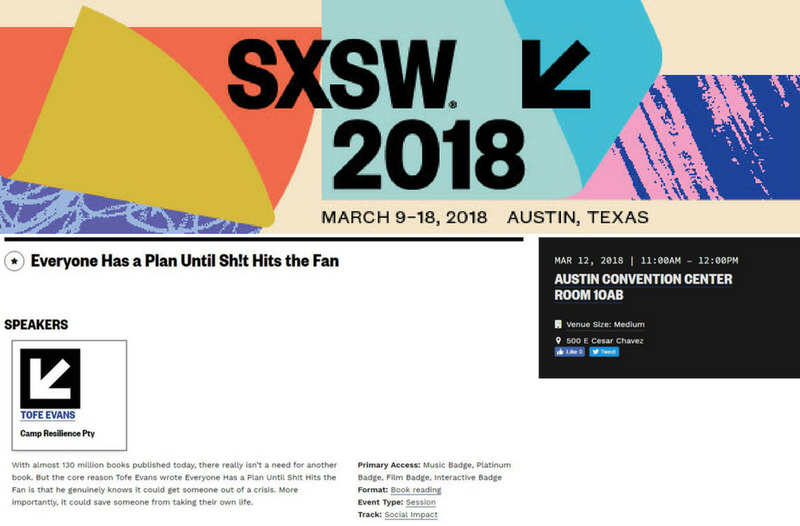 I'm eternally grateful for the opportunity to launch my upcoming book, Everyone Has a Plan Until Sh!t Hits the Fan at SXSW! This will be how I'll be kicking off the tour. Will be announcing the full tour schedule next week! PRE ORDER YOUR COPY HERE!